A cozy cup of herbal tea can be very inviting on a cold, winter day. But more than just comfort, herbal teas are generally an inexpensive way to provide your body with extra vitamins and minerals. Herbal teas are often aromatic, which gives you the benefits of aromatherapy as you sip. They are also a great way to get more hydration in the winter time-something our bodies really need when the heater is on full blast. Herbal teas are different from regular tea. Regular tea comes from a specific tea plant. Herbal teas are caffeine-free and derived from the "steeping" of leaves, seeds, roots or bark of different plants. The plant parts are steeped in hot water, which extracts their flavor and some nutrients. 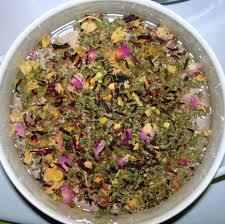 There are many different kinds of herbal tea. Specific teas have specific health and medicinal benefits. Here are a few popular herbal tea flavors and the health benefits they provide. 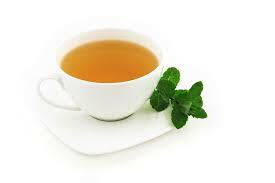 Peppermint Tea - Peppermint tea is full of flavor and aroma. Peppermint can do several things for us. It can aid in digestion and provide relief for upset stomachs. 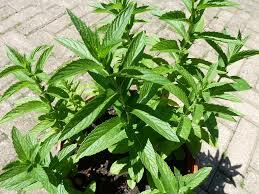 It is a natural decongestant and can help clear your sinuses. It can also act as a stress-reducer and muscle relaxant. Personally, peppermint tea and peppermint oil have helped me relieve minor headache pain. Chamomile Tea - Chamomile tea is probably my favorite herbal tea. It has a mild flavor and is known for its calming effects. Some people claim that drinking chamomile tea before bed helps them get a better night's sleep. Researchers from Aberystwyth University in Wales and the University of Toyama in Japan found that chamomile tea can help protect against hyperglycemia by lowering blood sugar levels. Ginger Tea - Ginger is also fabulous for the digestive system. It helps speed up the movement of food from the stomach to the small intestine. It can subdue nausea, stop vomiting, and even help with motion sickness. When I was pregnant with my first, I had terrible morning sickness and my doctor recommended drinking ginger tea. I tried it and it did help! Raspberry Leaf Tea - Some people view raspberry leaf as the quintessential herb for women's health. It can help with PMS, painful periods, morning sickness, strengthening the uterus through pregnancy and some even believe it can help prevent miscarriage. Hibiscus Tea - Hibiscus tea is high in vitamin C and antioxidants. A study showed that drinking three cups of hibiscus tea daily can lower blood pressure. Some have also claimed that hibiscus helps cure insomnia. When shopping for herbal teas, make sure you check the ingredients. Some "herbal teas" marketed in the store also contain artificial colors, flavors, and other ingredients. You will get the most benefit from drinking pure herbal teas that aren't mixed with too many other ingredients. 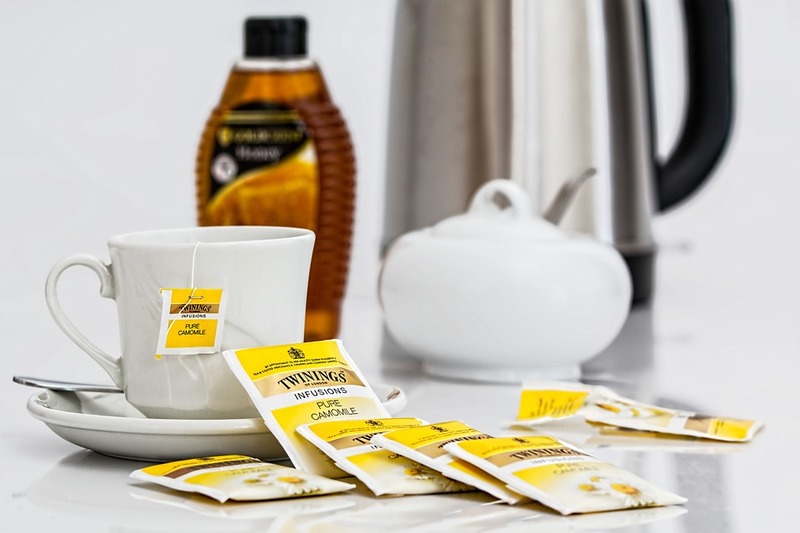 I enjoy adding a little bit of honey and cream to my cup of tea for more flavors. What herbal teas do you drink? Have you experienced any health benefits from drinking them?